(CBS/WOIO) BRAINBRIDGE, Oh. - A woman wearing a see-through top and a g-string led police on a high speed chase earlier this month, authorities say. Erin Holdsworth, 28, was half-naked and drunk when she tried to outrun cops on the night of Oct. 11, reports CBS affiliate WOIO. The chase reached 128-mph before police were able to stop her car by laying tire-puncturing strips in her path. 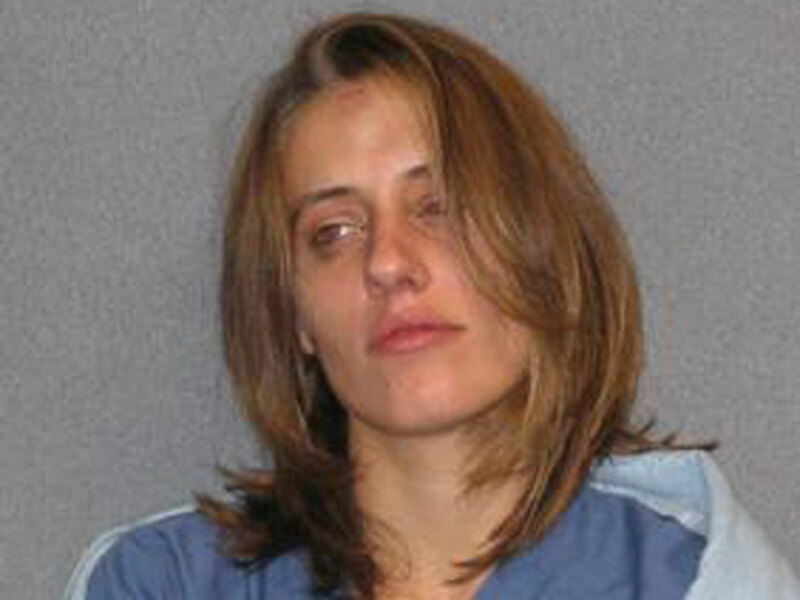 When she emerged from the vehicle, police were astounded that she was wearing so little. Police chief Jon Bokovitz told WOIO that Holdsworth was calm at first, but soon after flew into a rage after cops put handcuffs on her. In the squad car she started flailing and screaming, and was "hitting her head against the back wall," eventually kicking out a window, reports the New York Daily News. Holdsworth appeared in court Wednesday to face charges of driving under the influence, failure to comply and reckless operation among other charges. She has two previous counts of driving under the influence and was wearing an ankle bracelet to monitor alcohol intake at the time of the incident. She is the mother of three children.